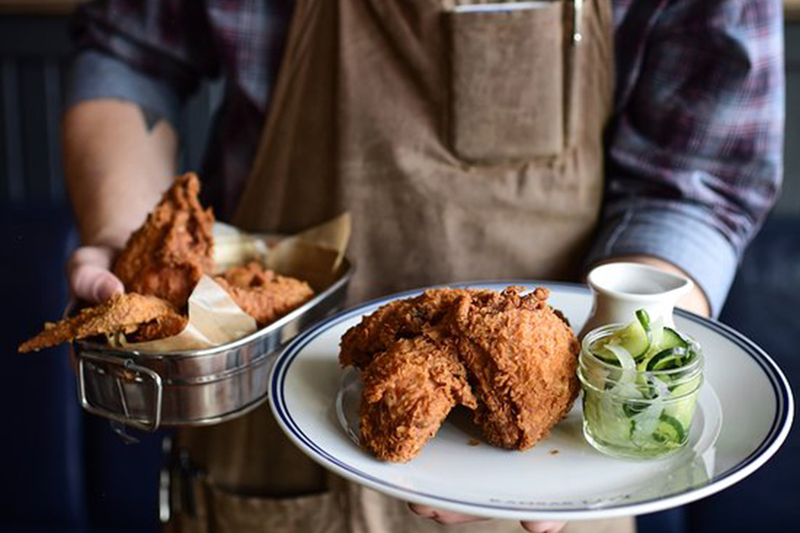 The Midwest food renaissance is alive and well, pulsating across the best restaurants in Kansas City and leading to some incredible local events as well. If this past year’s openings, a flurry of buzz-worthy new eateries and a food hall, are any indication, the city is just getting started. Of course, traditional staples of the local gastronomical scene have long been BBQ dishes, steak and potatoes. While those are still readily available (and devouring them amounts to one of the best things to do in town), a new class of chefs has updated the beloved classics while staying true to their roots. 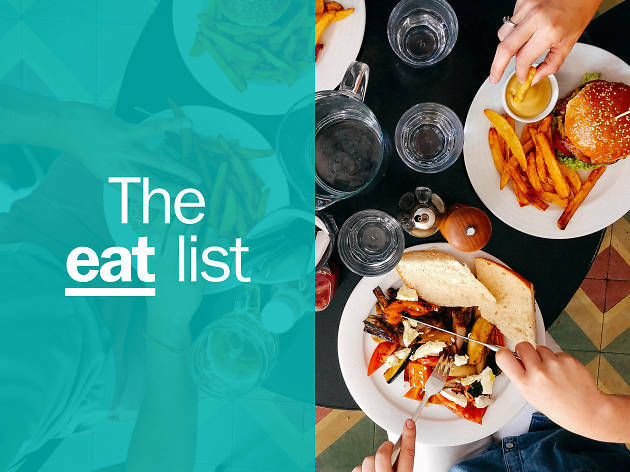 On our list, we highlight the new, the classic and the perennially exciting. You’re welcome. 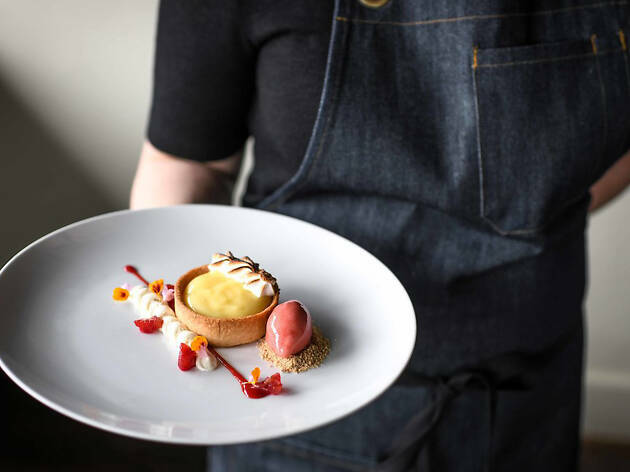 Winning a James Beard award is no small feat, but it’s no surprise that chef Colby Garrelts Bluestem took home the honor in 2013. 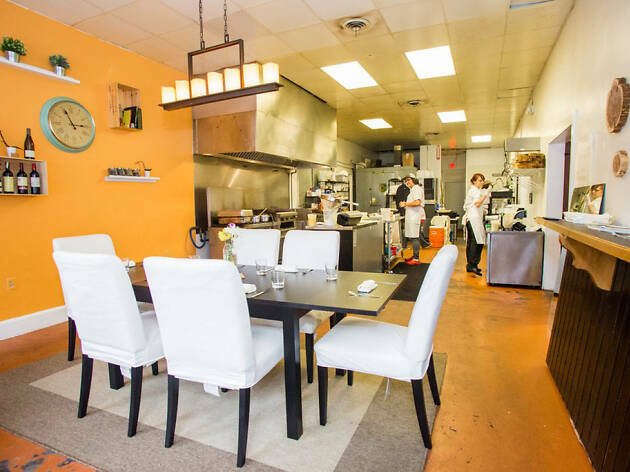 The restaurant offers three different tasting menus, ranging from three courses to seven and that’s exactly what you want to order. Every course will blow you away with its delicate mix of simplicity and complexity. The menu changes often, so it’s worth paying a visit every few months. 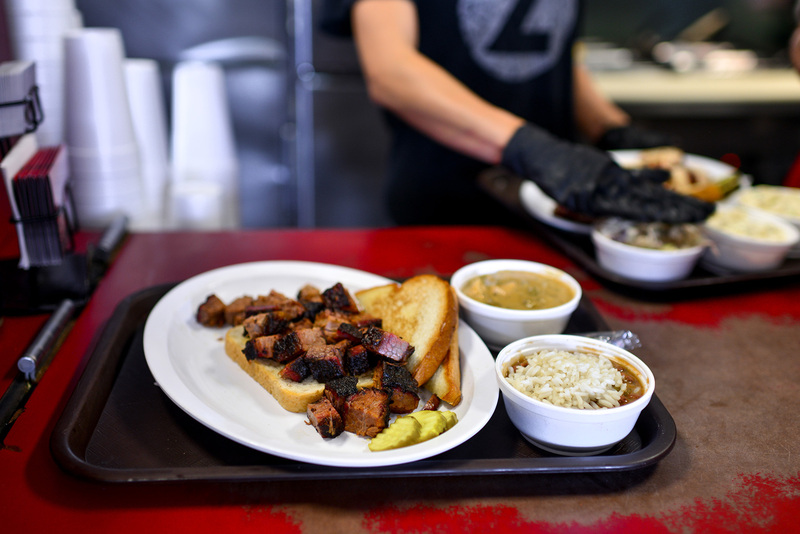 You can’t go to Kansas City and skip out on BBQ and Joe’s is your very best bet for it. 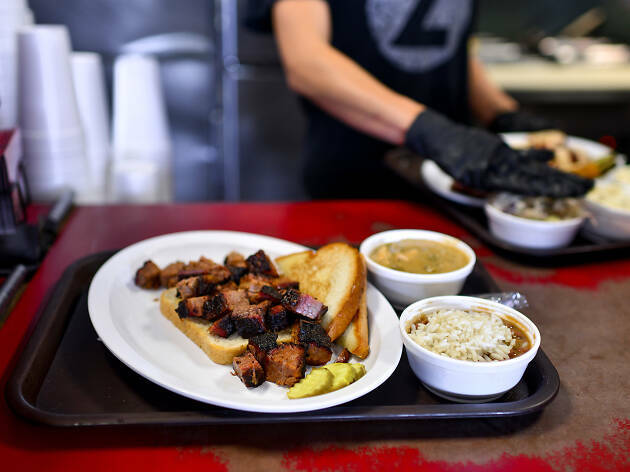 We recommend getting the two-meat BBQ dinner with brisket and ribs to be able to taste a little bit of everything. In the mood for a sandwich? Order the Z-Man: a stack of brisket, smoke provolone and onion rings on a Kaiser roll. Beware: you’re going to be very full. 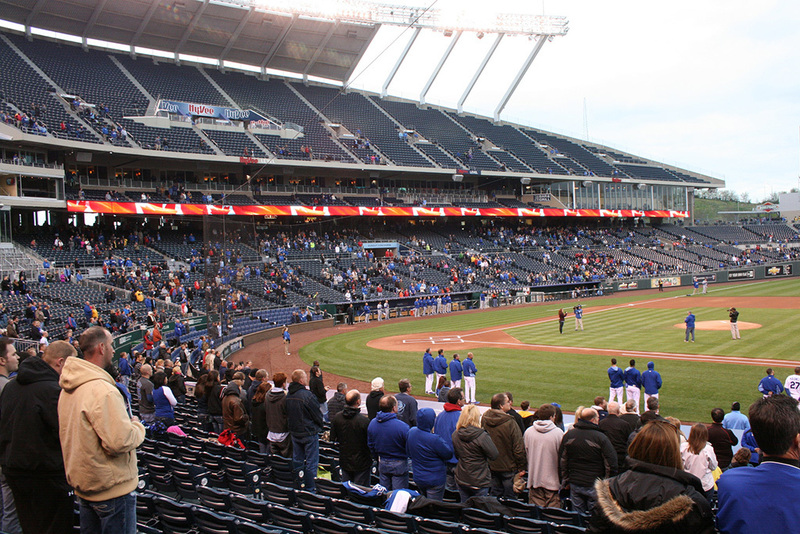 The Rieger has been a part of Kansas City in one form or another since 1915. 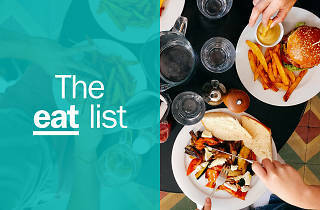 Today, it’s a bastion of classic dishes and fantastic cocktails. The menu changes seasonally, but you can rely on freshly made pastas and modern updates to classic dishes, like a braised rabbit and pork chops. Meat eaters take note: they often have a porchetta big enough for the table to share. Get it. A ten-course tasting menu for $55. No, that’s not a typo. Affordable, local ingredients join a killer cocktail program to boot, plus all freshwater fish – hence the name. 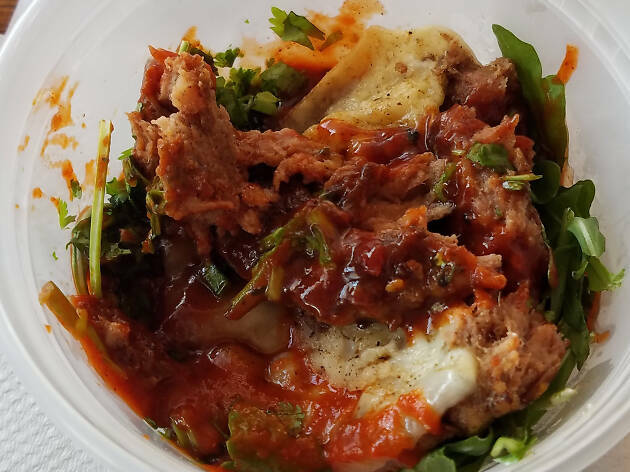 This is a must-try for foodies and owner and head chef Calvin Davis was just nominated in the Rising Star Chef of the Year category by the James Beard Foundation. 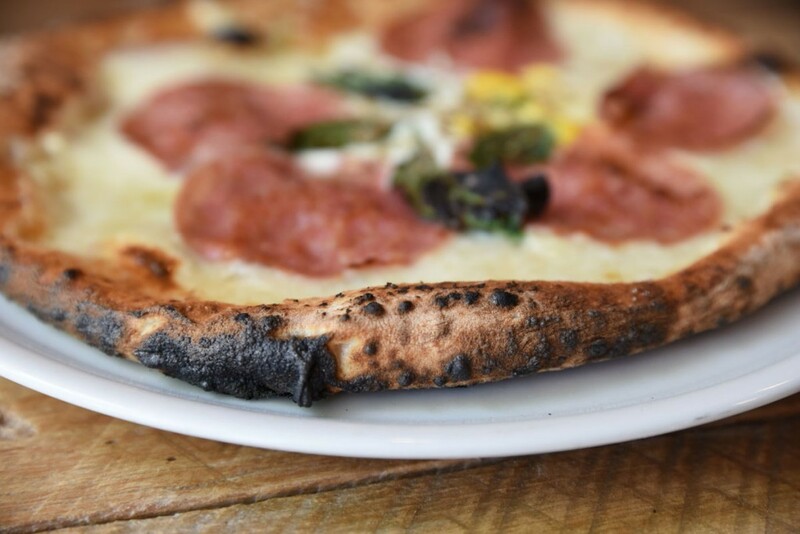 There are few things more beautiful than a freshly baked pizza from Il Lazzarone’s hand-built wood fired ovens straight from Naples, Italy. 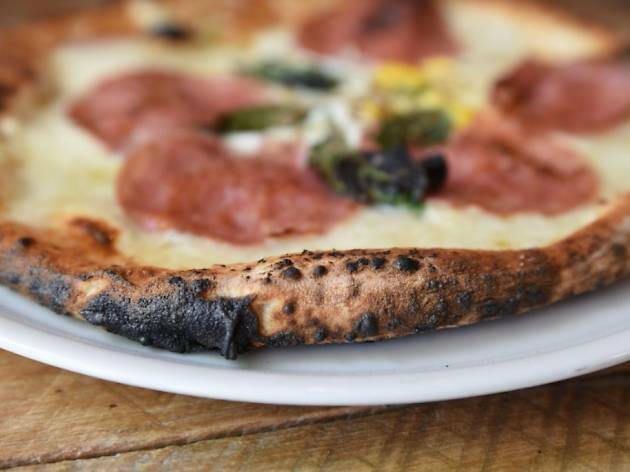 Each pie cooks for just over 60 seconds, so you won’t have to wait long from the time you order to the time you’re digging into maybe the best pizza of your life. We recommend starting with the classic margherita. 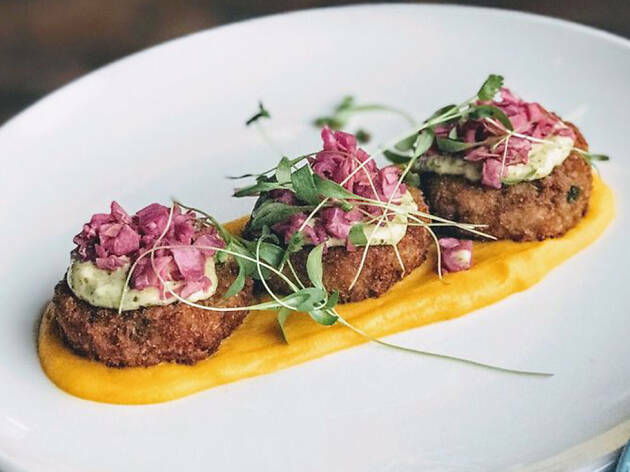 A relative newcomer to Kansas City, The Antler Room is an intimate, comfortable restaurant – the kind of place where you and your friends will spend two hours drinking wine and eating – with a menu mixing international cuisine with Midwestern fare. It’s the kind of place that focuses on all the little things, from service to decor, to make sure you have a great night out. 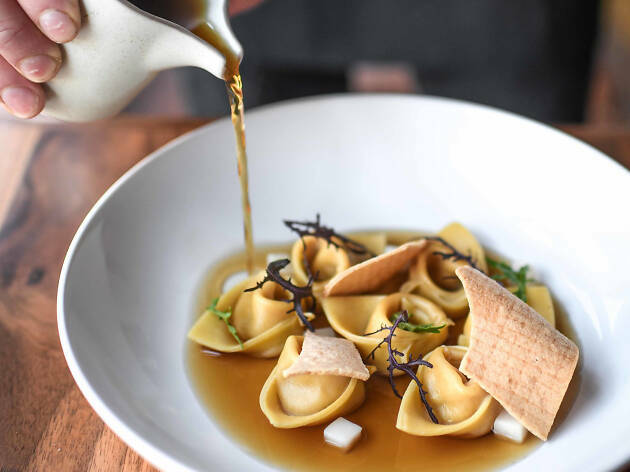 If there’s one thing Midwestern restaurants do well, it’s serving food you want to eat in a nice but comfortable setting, and Rye is a shining example of that. 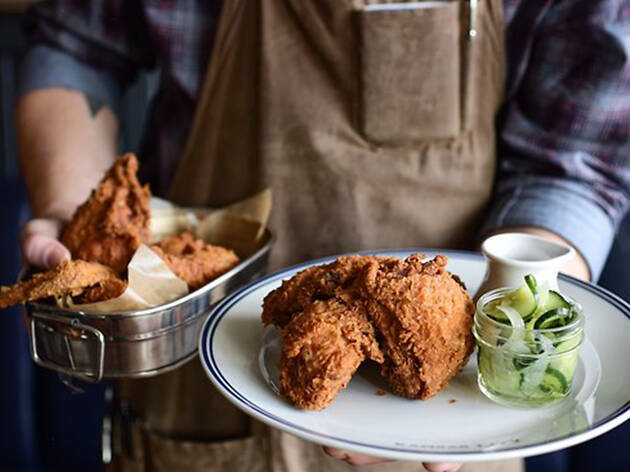 Enjoy a cocktail while you snack on BBQ rub dusted pork rinds; follow it up with burnt ends and sourdough toast or half of the famous fried chicken. 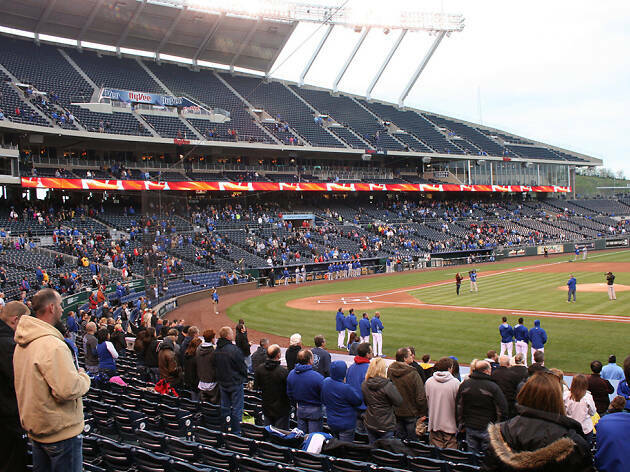 Every city needs a Rye, but only Kansas City has one. 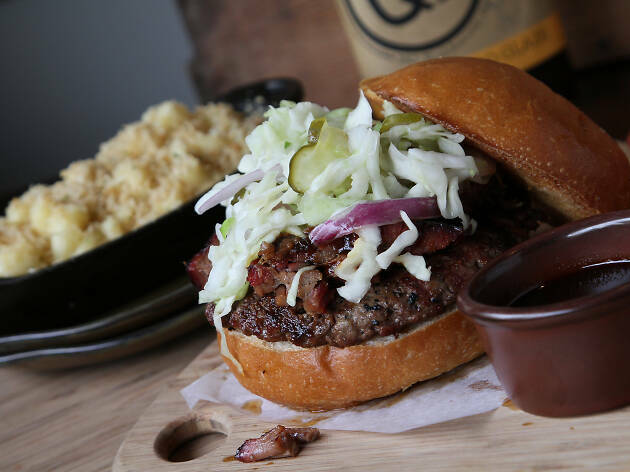 With so many BBQ joints in town, Q39 had to find a way to separate itself from the pack. The solution? Serve great BBQ, but add chef-driven apps, sides and entrées cooked over wood fire. The smoked fried chicken with chipotle BBQ will make your knees shake and the pork belly and sausage corn dogs will make you weep with joy. Q39, we love you. 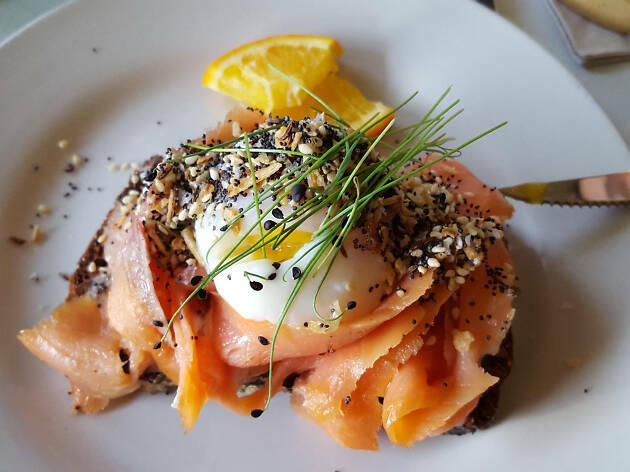 If you’re looking for an impressive spot to take guests to for dinner or a spellbinding brunch, head to Gram & Dun. The restaurant itself is gorgeous and the food is chef-driven but approachable, with dishes like loaded baked potato gnocchi and coffee-crusted ribeye. When the weather is nice, make sure to ask for a seat on the patio – it might very well be the best in town. Happy Gillis calls itself a cozy café and hangout, and we’re inclined to agree – though it’s much more than that. Everyone in Kansas City knows it’s the spot to go for casual and delicious breakfast treats, salads and sandwiches. Go with a friend, snag an order of biscuits and gravy and the drool-worthy breakfast sandwich. Be ready to wait in line if you go on a weekend… it’s worth it, promise. 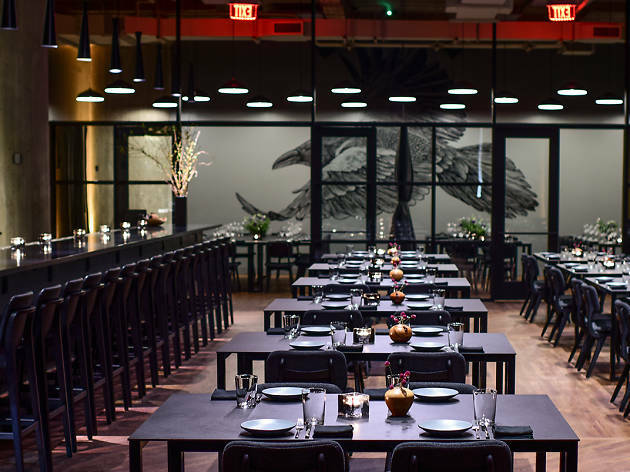 Chef Jonathan Justus closed the beloved fine dining restaurant Justus Drugstore, a James Beard award semifinalist, to open his new Plaza restaurant, Black Dirt. 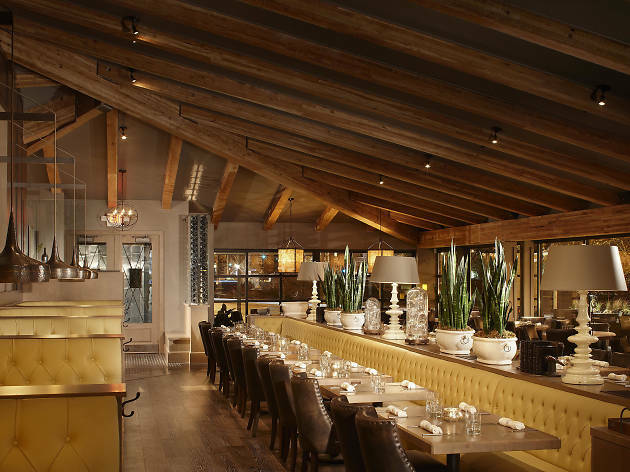 The highly anticipated spot offers hearty dishes for brunch, lunch and dinner. 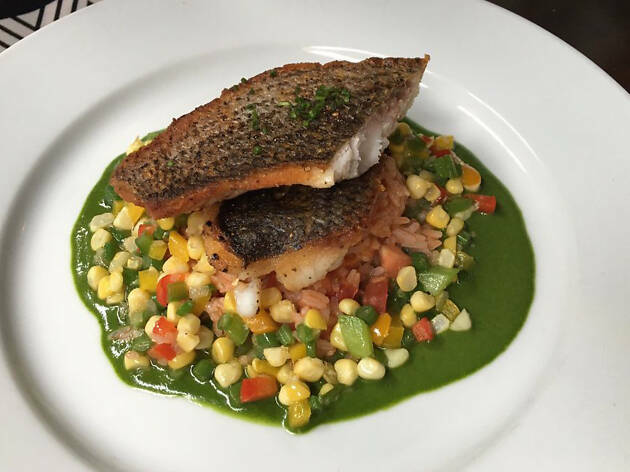 The signature presentation and attention to detail is apparent, with standout dishes like the Missouri Caesar, lamb gnocchi and blackened catfish. 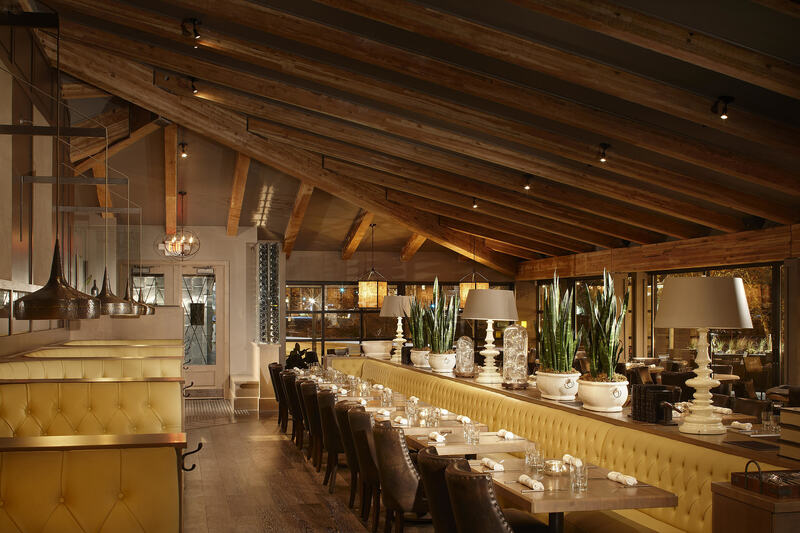 A horseshoe-shaped bar is the focal point in the main dining room, and the ambiance is both stylish and casual. Most sandwich shops pride themselves on their huge menus, but not Pigwich. Here, less is more. Choose between five standards, including the namesake Pigwich, plus the daily special. Nursing a Saturday morning hangover with their porchetta sandwich is a pro KC eater move. 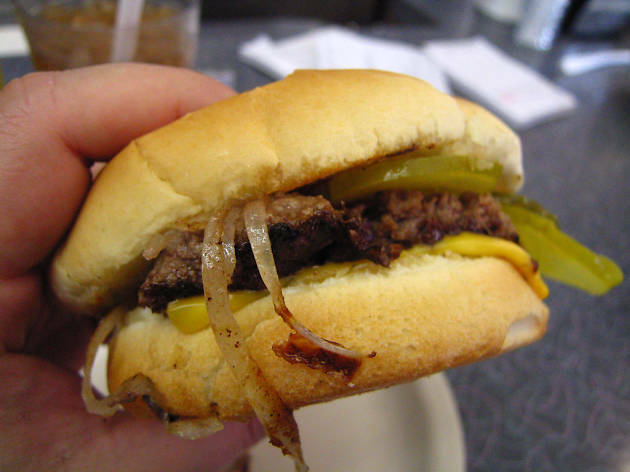 Every city has that one diner/burger joint that’s been around since the dawn of time. In Kansas City, that is Town Topic Hamburgers. Step into this time machine and head back to the quaint 1950s for all your classic favorites: eggs and hashbrowns, chili, hot dogs, milkshakes and, obviously, hamburgers. Smashed thin and cooked until crispy, you’re probably going to want a double or triple cheeseburger. Don’t worry, no one will judge you. Although the most recognized happening in the city involves St. Patrick’s Day (there are multiple celebrations, after all), the best events in Kansas City have recently exploded to include a variety of cultural offerings and unique only-in-KC things to do.